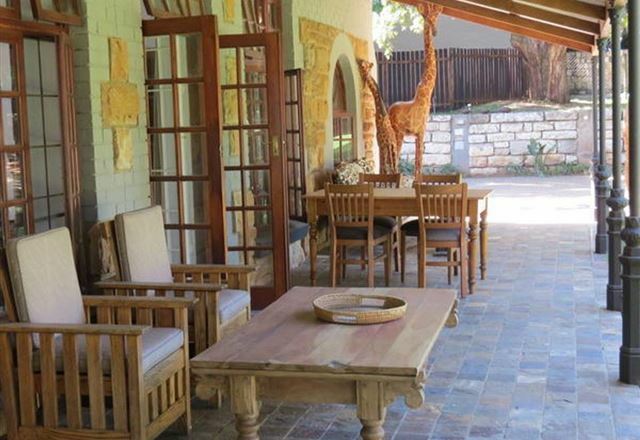 This accredited bed and breakfast offers a peaceful retreat in the northern suburbs of the vibrant city of Johannesburg. 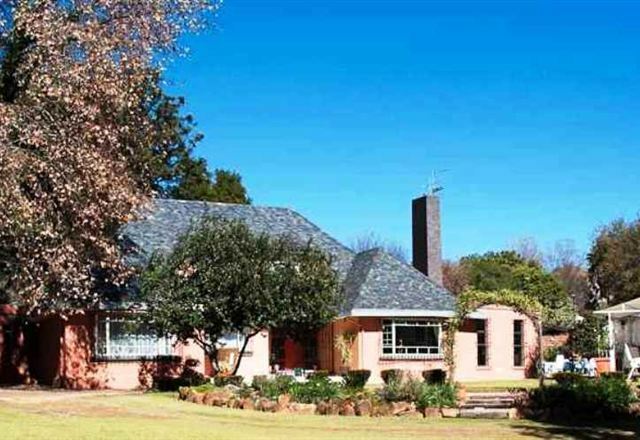 Ten Stirling is set in mature gardens and a mere four kilometres from Sandton CBD and the Johannesburg CBD. 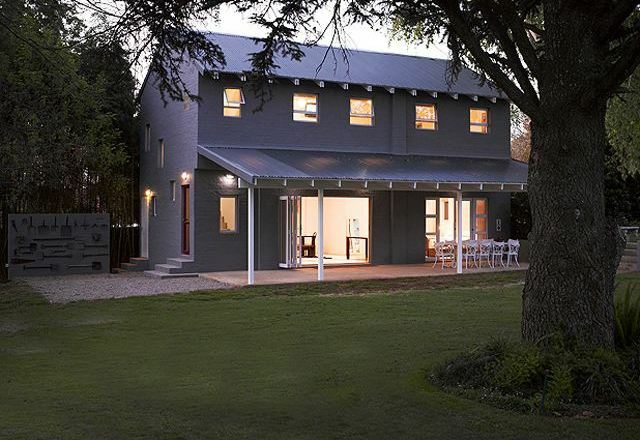 We are well positioned for access onto the highways leading to OR Tambo International Airport.